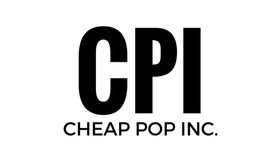 Cheap Pop Podcast : CM Punk Interview Recap - Cheap Pop Inc. - The most unprofessional site on the internet. 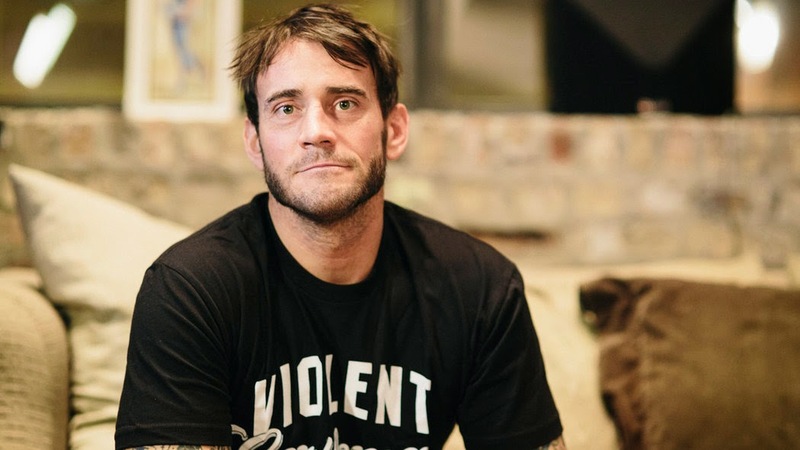 Nick and Perry recap the interview that broke the internet; CM Punks interview on Episode 226 of The Art Of Wrestling podcast, hosted by Colt Cabana. If you have not heard the 2 hour long interview, you can do so by clicking here. We definitely recommend you check it out.